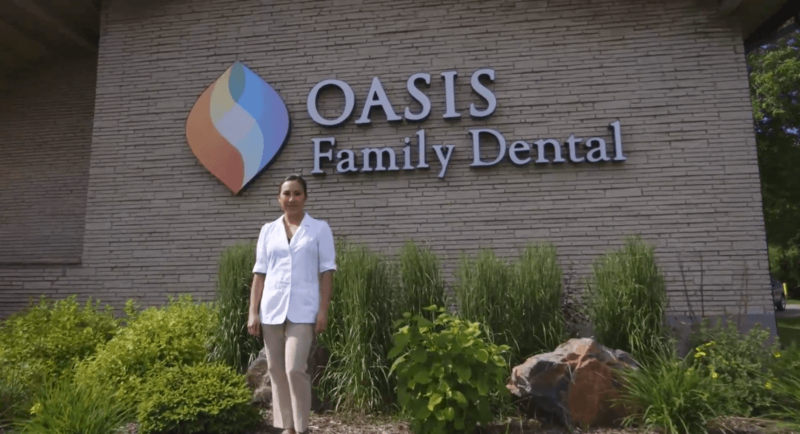 You want a solid and reliable solution for restoring your smile. You want to be able to eat without pain. You want comfort and convenience to match your active lifestyle. Dental implants are a revolutionary technology. 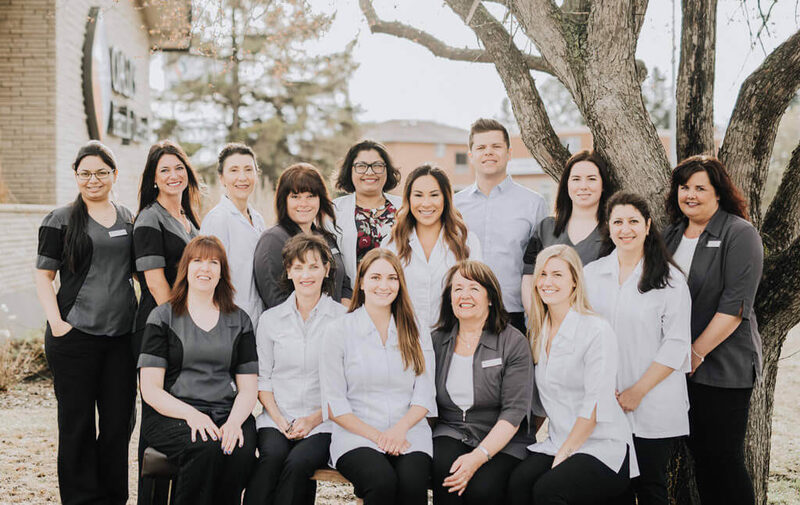 They provide a strong, stable, and healthy way to make you look and feel your best. 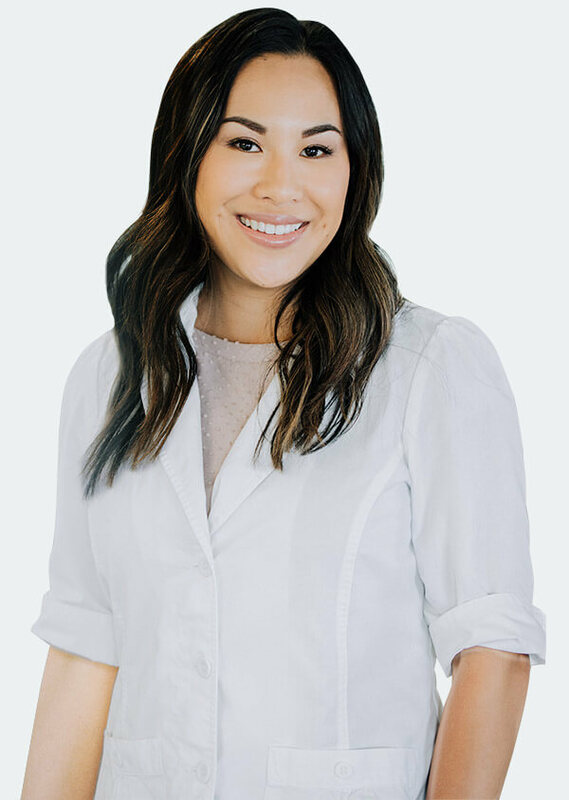 Dr. Elaine Chow offers real, practical answers for people who suffer from missing teeth. Breaking bread with friends and family is one of life’s simple pleasures. 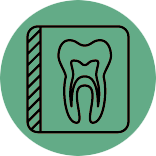 It shouldn’t be marred by the pain and embarrassment that come from having missing teeth. You deserve better than that. 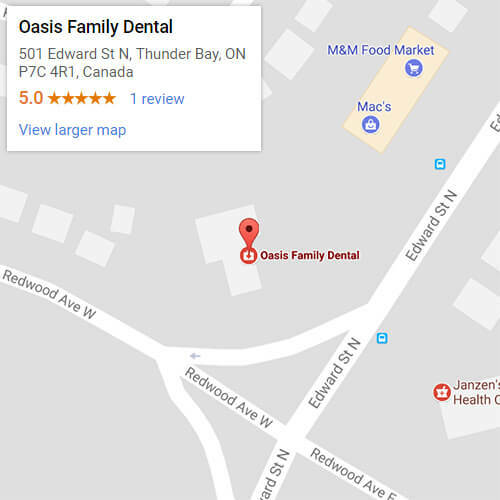 Dr. Elaine Chow at Oasis Family Dental in Thunder Bay understands this is a big decision, and she also knows that dental implants provide a remarkable technology for restoring your smile and reducing the anxiety you feel about eating.